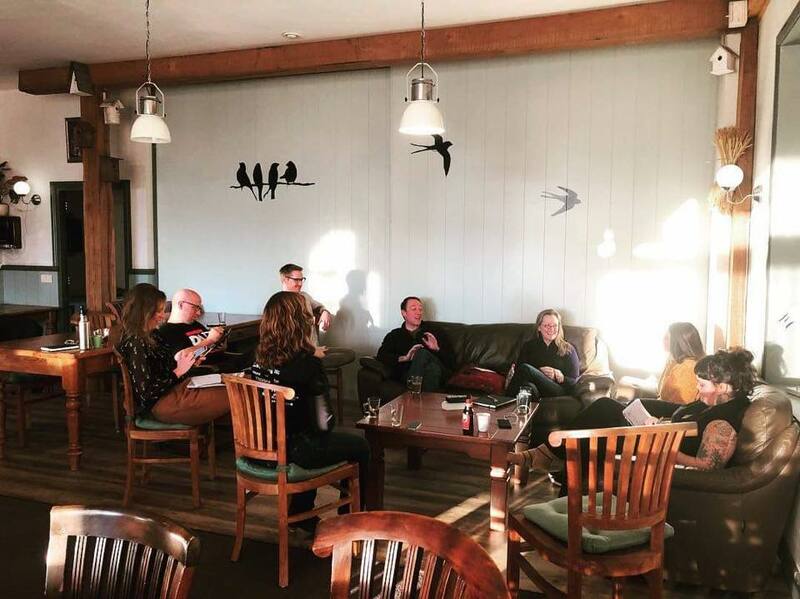 I had a special opportunity to travel to the Netherlands for a coworking retreat. I spent a couple of days exploring the wonderful city of Amsterdam and diving into the bike culture, the art scene, the overall vibe of the city and learning what makes Amsterdam thrive. Then it was up to the countryside to spend time with nine coworking operators and owners from around the world. To say that the experience was enlightening and inspiring is an understatement. 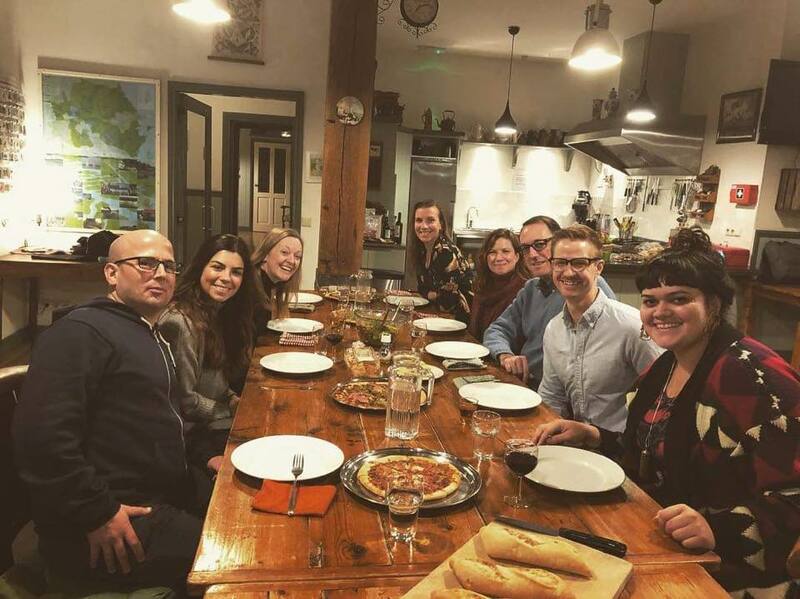 Since the world of coworking is a relatively new one in the Capital District, it was refreshing to connect with other operators who understand and can relate to what we do. We talked a lot about community, what’s working, what obstacles people are facing, the triumphs, the failures, the operations and what makes us love what we do so much. I felt eager to learn and ready to implement things back home, but also was excited as this served as a validator to much of what we are already doing at The Garage. Member engagement and model behavior was a huge topic – as our members are the most important piece of our puzzle. I learned that if you want people to be involved and excited about your community then YOU must get involved and excited about your community as well. That people yearn to feel connected – whether they realize it or not. Also, sometimes you have to actively ask what people are looking for out of their experience with a coworking community so you can best serve them. A piece from our Troy mantra resonated with this experience. We actually are “All In This Together”. Growing and learning from each other. We will never stop getting our hands dirty and exploring in order to provide the best resource for our members to flourish. I’m grateful for my experience abroad and ready to continue strengthening and working toward our goals of connectivity and community.